More Visibility. More Revenue. More OSS. Search Engine Optimization. Social Media Marketing. Review Management. BJJ Marketing knows Jiu Jitsu. We know every potential keyword and methodology that will drive the people that matter to you. Local people. We live the BJJ Lifestyle and have been doing Geo-Targeted Internet Marketing since 1998. You’ve worked hard, trained hard. Let us optimize your digital presence and make you the #1 destination for BJJ. 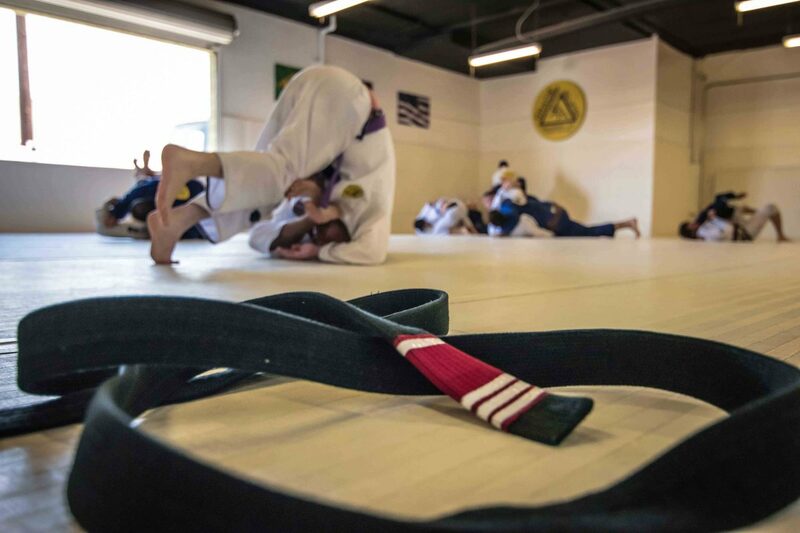 We know how to get your Jiu-Jitsu School seen in the most effective manner by your future champions. We get to know you and your Academy. Your style. Your way of learning. Our passion for Jiu-Jitsu helps us help you. We want to tailor your online presence with the same great detail in which you teach technique. From kids classes to adult, you let us know what kind of students you need and we make it happen. Custom campaigns targeting Women’s Self-Defense, Child Anti-Bullying, Competition Jiu-Jitsu, Lifestyle and even Weight Loss Programs, you guide us on whats right for you. We want you to make more money. You deserve it. This sport, the Jiu Jitsu Lifestyle and those who lead- in our humble opinion, can do much better. We not only help you market your business but we help you monetize it. Let us help you generate more revenue. Get the respect your Jiu-Jitsu Operation deserves. If you cannot be found, you are not relevant. We get serious results because we know our craft, just as you know yours. We tailor an entire online marketing strategy to your operation and bring it to market at the highest caliber. 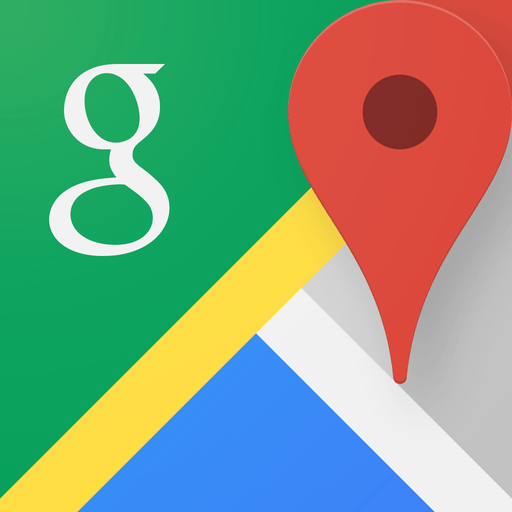 From Google to Bing, Yelp! to Foursquare/Swarm, Map Results, YouTube Video SEO, Groupon, Pay-Per-Click Campaign Management, Instagram, Facebook, Twitter, Local and BJJ Directories, Cross Promotional Marketing with other Local Businesses, BJJ Marketing knows how to optimize all avenues – via desktop/laptop, tablet or mobile device – and drive traffic to you.